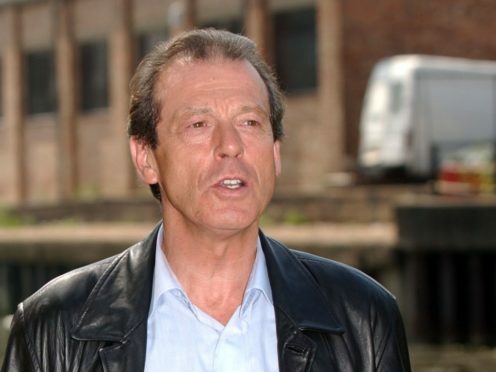 The famous episode of the well-loved soap aired on Christmas Day in 1986, and saw Den Watts confront his wife after discovering she had been faking a terminal illness. Respondents were asked to choose their five most dramatic moments, with nearly two-thirds (64%) including the denouement of Angie’s long-running storyline in their list. Episodes of Only Fools And Horses, Doctor Who and Sherlock also made the list, compiled by UKTV Drama following a poll of 2,000 British adult viewers. In second place, 61% included the 1996 Only Fools And Horses special where brothers Del Boy and Rodney made their fortunes after years of grafting following the sale of a pocket watch. The third choice came in 1982 with the release of well-loved animation The Snowman. The heartbreaking conclusion of the children’s cartoon, in which the snowman melts under the sun, received 60% of the vote. The Vicar Of Dibley’s 1999 episode came fourth (59%) while Downton Abbey’s dramatic 2012 special, which saw Dan Stevens’ Matthew Crawley killed in a car accident, took fifth (48%). A newly regenerated Doctor, played by David Tennant, fought living Christmas trees in 2005 to take sixth place (44%). Tenth place was taken by the 2012 special of Sherlock (40%) in which Benedict Cumberbatch’s incarnation of the eccentric detective fell to his apparent death. The results of the poll suggest the average British viewer watches 12 hours of television over the Christmas period. Emma Ayech, UKTV Drama channel director, said: “Whether you’ve seen these episodes five times or 50 times, these unforgettable TV moments still have us on the edge of our seat and stand the test of time. UKTV Drama will show the EastEnders Christmas episode on December 25 at 7pm.